Online dating services for those who’ve lost their significant ones but trying to stay strong and move on. 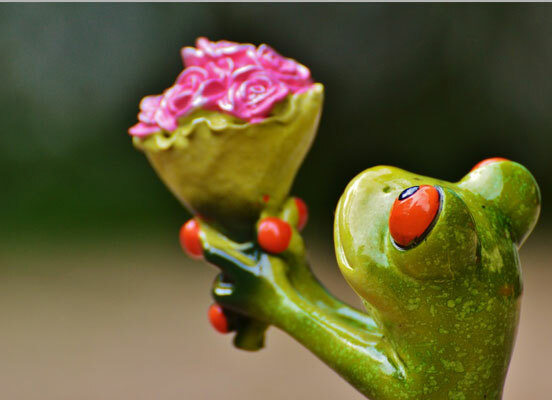 Cupid.com connects widowed singles on the realms of the Internet. Visit our website to see all the services. How long it has been since you’ve lost your husband of wife? A year, two, more? Finding yourself alone might be pretty harsh at any age, for this reason widowed dating sites were created, one of them is Cupid.com. The years go by, our children have already left home for college or moved to the other city to work. But we stay in the same place in solitude and emptiness. In order to cope with all the routine things once you are retired you just need someone by your side. It is really hard to move on after a terrible loss of your beloved one, but with a widowed dating site you might find it easier. Step by step with a little help of your family and people you can meet at our website you will learn how not to think about past and try to make a fresh start. Cupid.com provides widowed dating service for you to start looking at life from another angle. You have gone through difficult times, but you cannot miss out all the beauty of the world and do not enjoy simple things. Join our understanding community and try to make your life a little bit colorful and add a little of happiness to it. Single men and single women join Cupid.com to try to return to usual pace of life after surviving the hardest times of their life. It might take long and you will need a lot of courage to make this first step towards recovery, but be sure to find support and understanding on the realms of our widowed dating Internet page. Hundreds of people join us, some for communication, others to find friends or partners for life. New stage in life may begin with a simple communication via dating services and eventually may grow into close friendship or even relationships. Just give it a try, there is nothing to lose. 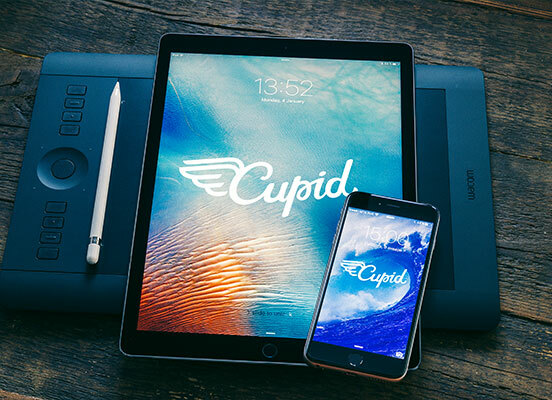 Cupid.com provides free dating for all users who enter our community. We aim at bringing singles together who have similar experience and went through the worst. You can view hundreds of profiles and start free widowed dating just right now. Make a step into bright and happy future, write a message to a person you like. Of course, this is not your late husband or wife, and new life partner might be quite the opposite to him/her. Nevertheless, you can have a bunch of similar interests and enjoy the same type of activities. What is more, travelling is one of the heeling remedies that can take your thoughts away from the memories of the past. Our users are fond of travelling and adventures. You can go together for hiking or make a tour through different countries. It is always great to discover something new and put yourself out of your comfort zone. So, we offer online services for people who are in need of support and understanding, as well as love and friendship. Become a member of our website. Every time you hesitate whether to try online dating or know, think of all the things you went through and the ones that wait for you in the future. Being a widow or widower means that your life will never be the same, but the future might bring a lot pleasant surprises, the only thing to do is to let it happen. With our dating website, that is one of the best within the Internet space, you have an access not only to all the profiles and communication for free, but also you do have to worry about privacy issues. Our scam system will not let out any kind of information you provide to our website. What is more, there are available other services like chat rooms or Q-matching about which you can find out more by visiting our website. The team that stands behind Cupid.com wants to make this world a happier place. That is why we do everything to make you feel comfortable and secure. You are the one who creates your future, but we can give you a little help. Join cupid.com and meet you significant widowed.